Burnley have drawn 1-1 at Liverpool with our goal scored by Scott Arfield and now is your chance to select your Clarets’ man of the match. 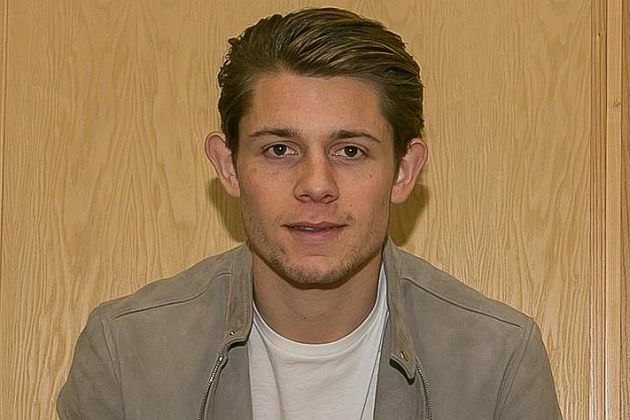 The winner last week, in the 1-0 win against Crystal Palace, was central defender James Tarkowski who had an excellent game as the Clarets came under pressure from the visiting side who were desperately seeking their first goal of the season. But who is your choice this week? The voting poll can be found below and, if you are viewing the desktop version of the site, is also on every page below the monthly archives. The poll will run until the end of Tuesday and, as always, the top four will all win points towards the Up the Clarets Player of the Year. Who was man of the match in the 1-1 draw at Liverpool?